Quality repair by people who care. 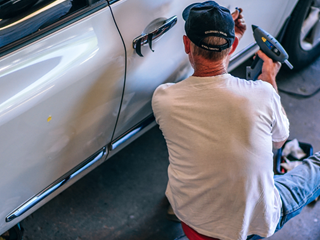 At Profinishers Auto Body, we take pride in providing the best service, quality and value for you and your family. 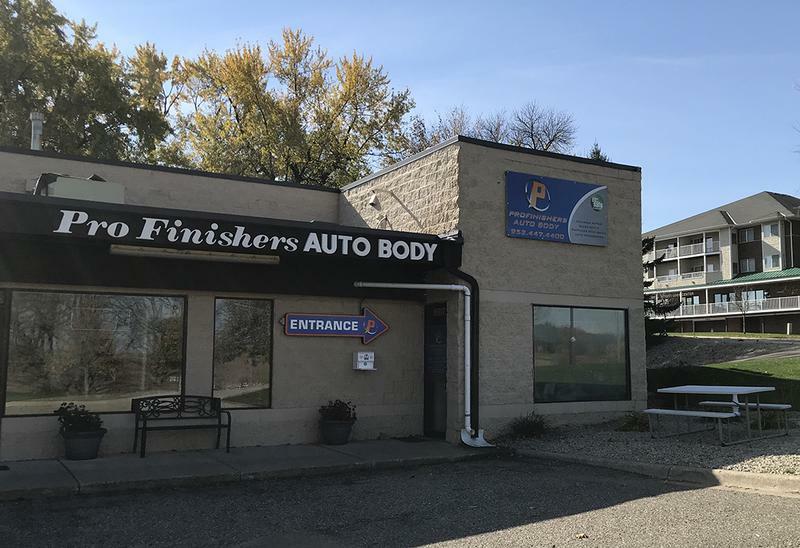 Because we’re an independent body shop, you’ll work directly with our owner Brad Hanson and our team of experienced technicians. 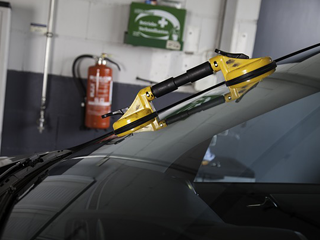 From minor scrapes to major collision damage, we have the equipment, know-how, and experience to handle them all. 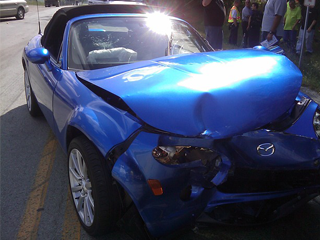 Whether the damage is a fender bender or more extensive, we understand you want your car back to normal. We accept all insurance, but we’ll work directly with you when it comes to the repairs. When you need repair done to your vehicle, we’ll provide a free loaner at our shop so your life isn’t interrupted just because you had an accident. 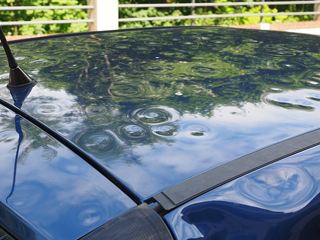 Paintless Dent Repair (PDR) is a great option for dings and hail damage repair. Painted wheel flairs and clear chip protection are very popular, and we sell and/or install many of these types of aftermarket accessories. 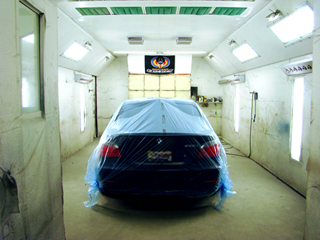 Our state of the art paint booth runs a constant temperature at all times during the process, insuring a beautiful finish. 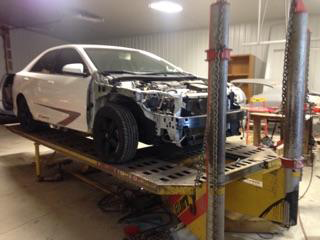 At ProFinishers we have a certified frame technician who specializes in frame work only. Broken or chipped windshield? Call ProFinishers first. We’ll have your car towed to our shop by one of the tow companies, and the cost will be charged directly to your repair ticket.